adidas, a global leader in running, kicked off its campaign to help us become better runners with the launch of the miCoach Pacer and Zone held just outside the adidas shop at Bonifacio High Street in the Fort, Taguig City on March 20, 2010. Alongside the miCoach launch, adidas Philippines encouraged runners and running enthusiasts to join the Treadmill Run Challenge. This event was hosted by DJ Rick Robles, a former Pinoy Big Brother housemate. Xavier Medina of adidas Philippines demonstrated and explained the wonders of miCoach and how this virtual running partner works. 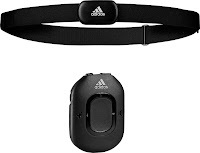 • miCoach Pacer - a small, lightweight device that delivers real-time audible coaching as you exercise via headphones or combined with your own MP3 player. During your run, the miCoach Pacer verbally coaches you (i.e. speed up to green zone, slow down to blue zone, etc.) to ensure that you are staying within your targeted heart rate zone and keep you running at the right personal level. 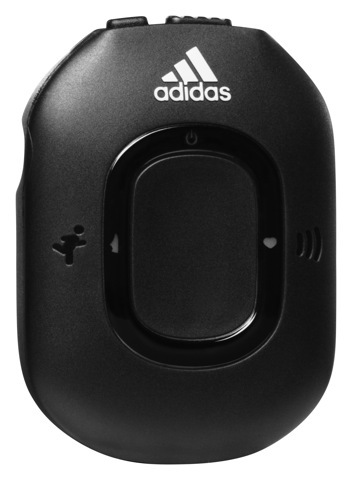 – Real-time, audible coaching tells you to speed up or slow down based on its interaction between the adidas Heart Rate Monitor and adidas Stride Sensor. • The miCoach Zone – an easy to read color-code LED display on a wristband device provides accurate, real-time coaching making it easy for you to train at the right intensity with the help of a heart rate monitor. - Easy to read color-code display provides accurate, real-time coaching on your wrist. 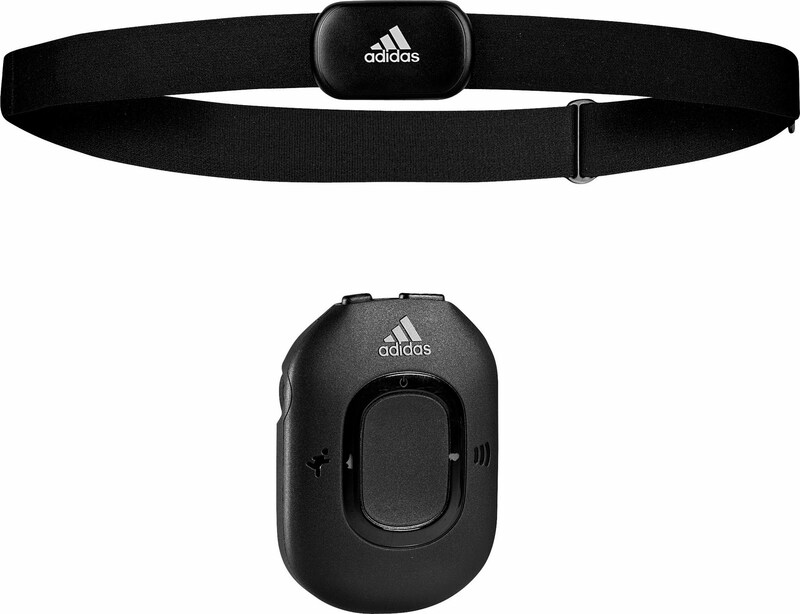 Used in conjunction with the adidas Heart Rate Monitor. 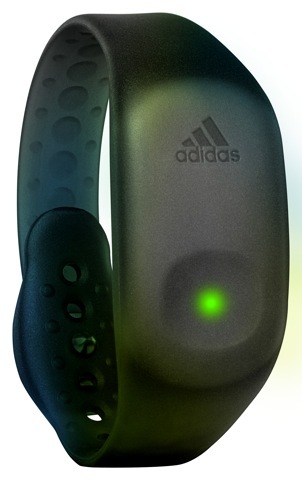 • The new miCoach interactive training platform completes the adidas sports performance promise of engaging and enabling all athletes to achieve their Impossible. Not only do we provide you with the most innovative footwear and apparel to perform in, we now offer personal coaching services so that you can get fitter, run faster and simply be better in 2010. 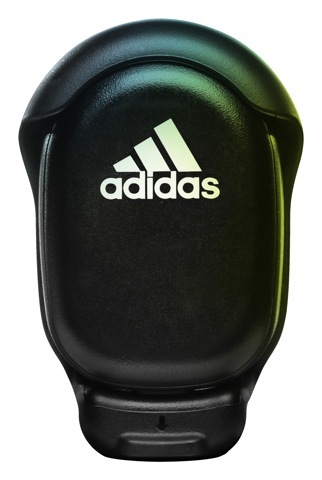 The adidas Innovation Team (ait) began research and development for the current miCoach platform and devices more than two years ago with the objective of creating the most advanced and personal training product in the marketplace. 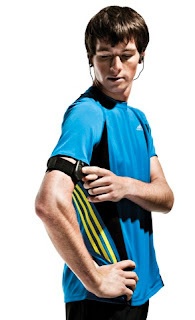 adidas also worked with some of the world's finest athletic trainers in developing the miCoach training methodology, including Mark Verstegen, the founder and director of the Athletes’ Performance Institute (API), an elite training and sport research centre based at Arizona State University. 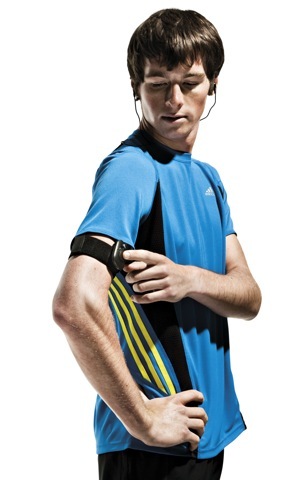 When I first heard that there is a Treadmill Run Challenge of adidas, I did not think twice. I took on the challenge and registered. I knew that I was not well prepared as I only had a few hours sleep that day and my body wasn't ready. But I am never afraid on taking challenges. A lot of people registered at the start, but as the event went on, some have quit already. What is the challenge? It is running on treadmill in 10 minutes. How far could we go? 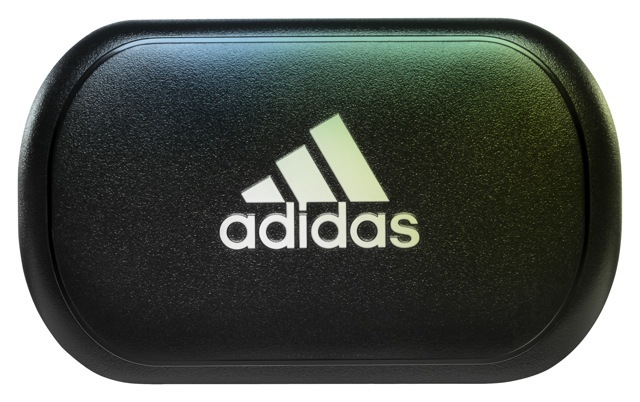 adidas is a global designer, developer and marketer of athletic footwear, apparel, and accessories with the mission to be the leading sports brand in the world. Brand adidas is part of the adidas Group, a corporation that includes brands such as Reebok, TaylorMade, and Rockport. Wow! !Very impressive,Personally,I am planning to buy the new miCoach Pacer and Zone..I am sure many will be interested on buying that miCoach Pacer and Zone especially the athletes,personal trainer,and more..! !Nice photos and information. !